A little while back, the EFF finally ended the patent troll case that has been threatening podcasting and podcasters for years. At the end of the month, we’ll be celebrating International Podcast Day. Hosted by Steve and Dave Lee, Blubrry will promoting the power of podcasts. As ad deals gain more traction and attention in podcasting, there comes some ups and downs. Todd and Mike discuss how all of this works together and best practices for people that want to get involved. 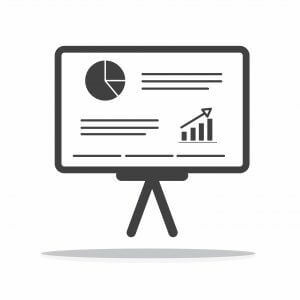 Podcasters that want to get advertising, statistics have never been more important. EFF and the Patent Troll – The EFF won a court case against the patent troll that wanted to change podcasting as we know it. International Podcast Day – Sept 30th – We’re going to be streaming live three times throughout the day. iOS 11 – Will be out on September 19th, 2017. Episode zero – In the new iOS 11, you can use tags to set an episode zero as a trailer. Great for promotion and launching a show. “Second show syndrome” – Just remember, when you want to start a second show, it will take just as much time to produce as the first show. Make sure that you have the time, resources and your family’s blessing to do one. Stats – We have been getting a ton of questions about stats recently. Blubrry ad deals require that podcasters use our statistics. 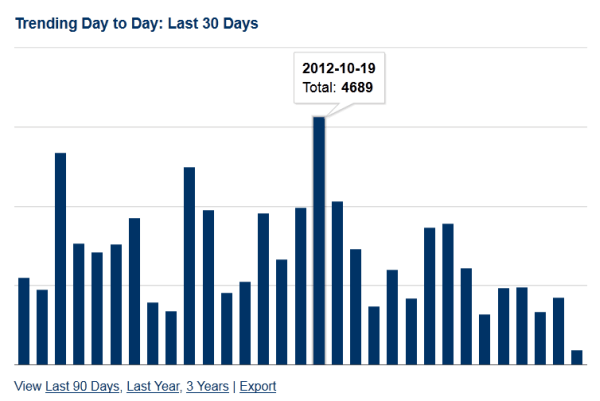 In a pinch, we’ll accept stats from Libsyn or Podtrac, but we always prefer Blubrry stats. You can sign up for FREE stats at Blubrry.com or our Pro stats for only $5 per month. (use the promo code Blubrry005 for a free month). Some hosts do not allow 3rd party stats. If your RSS feed address does not have your domain in it, you will have to check with your feed provider to see if you can implement Blubrry stats. We have rolled out our brand new podcast statistic interface and have added a considerable number of new features. I want to thank Daniel Lewis from Once Upon a Time Podcast and Richard Hay from The Observed Tech Podcast for giving me permission to show off the new stats service using their Premium Stats Accounts. Updated Podcast Statistics Service Interface Demo! Make sure you go full screen with this Demo so you can see the HD version of this! With Apple’s iPadÂ now arriving in the hands of hundreds of thousands of media consumers, it is destined to be a highly popular media consumption device. We have added the iPad to the list of devices we track in our podcast media statistics service, ensuring that your media — no matter what platform it is seen or heard on — is being counted. 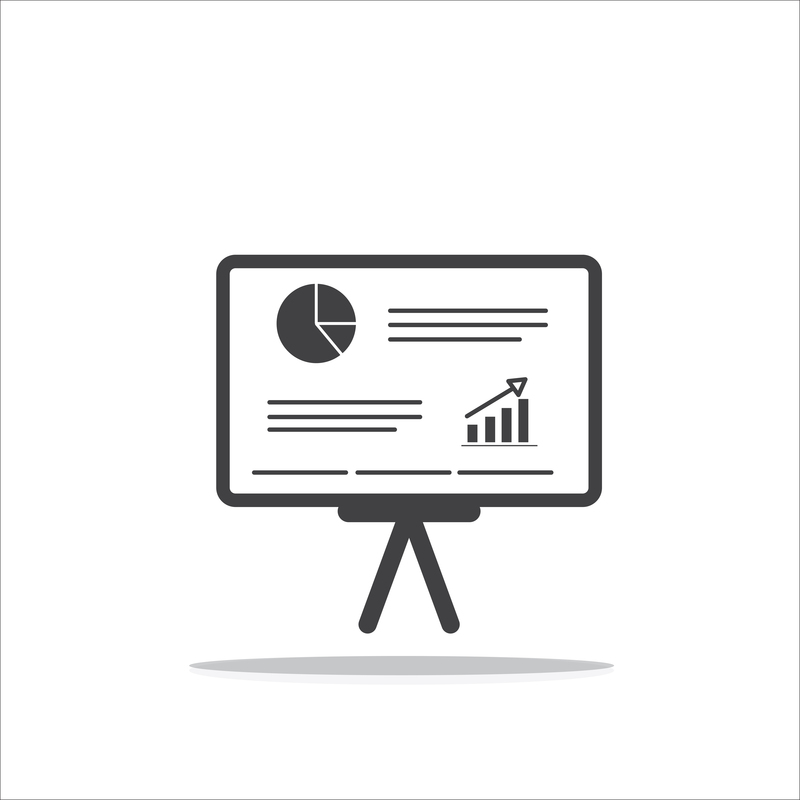 Our basic statistics service is free, so sign up now and add your show to Blubrry to make sure all your downloads are being tracked, including those from the iPad. Need a bit more than the basics? Check out our Podcast Statistics Premium. 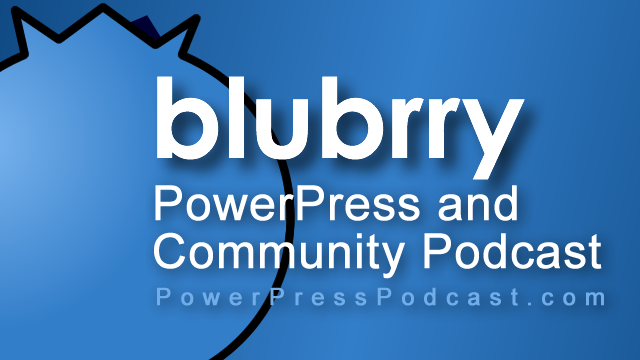 PowerPress Podcast Plugin for WordPress Receives Major Update! RawVoice has introduced a revolutionary update to PowerPress, the Podcast Plugin for WordPress. The PowerPress Plugin now integrates with our Podcast Hosting Services. The 1st new feature added is a podcast statistics summary to your WordPress dashboard that gives you a quick look at your podcast statistics. The 2nd new feature allows our hosting customers to have their ID3 Tags written to their media file automatically during the publishing of their media. The 3rd new feature allows podcasters to Category Cast –Â podcasters can now setup categories as independent podcast feeds. The 4th and final update which is the most important is our new 3 Step Podcast Publishing Process. The simple three-step publishing process could not be more easy. Podcasters upload their media using the Media Uploader built into PowerPress. Once you hit publish we can then write the ID3 Tags to the media file that has been uploaded to our hosting cloud. Our focus here has always been about saving you time so that you can focus on creating media. We hope that you enjoy this update and look forward to your feedback. 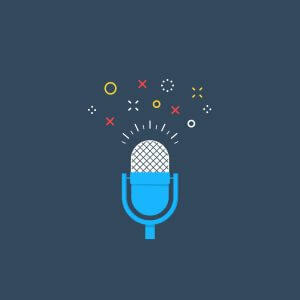 We really feel that with all of our services we are really closing the loop and providing podcasters with some very comprehensive tools that they can use to build their own media empires. Note: Users can use PowerPress without utilizing any of our services. The Plugin remains the most comprehensive podcast plugin in the space for WordPress users. Podcast Audio & Video statistics can be a complicated animal and that we have large number of Blubrry media creators using our podcast statistics service as their primary source for up to date media statistics. We wanted to provide all of you with some details on the mechanics and history of how over three years of data analysis we are where we are..